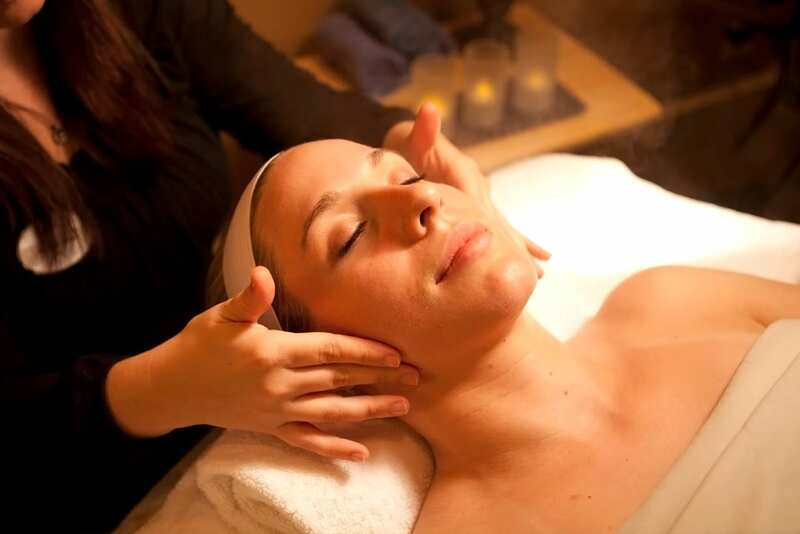 Guests booking through Spectrum Resorts enjoy a 10% discount on all spa and salon services. In addition, Spectrum guests can charge their treatments to their room, meaning all you need to bring to the spa is yourself. We know the daily grind can wear on your mind, body and soul. Rest easy and relax while our experienced team helps you release the stress and tension of everyday life. Give your family the best of you after you treat yourself to a pampering spa package at The Beach Club Resort & Spa. Enter the world of serenity and relaxation with the Ultimate Spa Day. Whether you are a guest at The Beach Club Resort and Spa or visiting for the day, we highly recommend a visit to the spa. Relax at the areas only full-service resort and day spa and experience the ultimate in relaxation packages including a 50-minute Swedish Massage, Signature Manicure, Signature Pedicure, 50-minute Beach Club Signature Facial and Luxury Body Polish. The Ultimate Spa Day is perfect for guests looking for the unlimited spa package.